PF cadres yesterday beat up and stoned a Mazyopa resident for no reason except that they suspected him of being a UPND supporter. 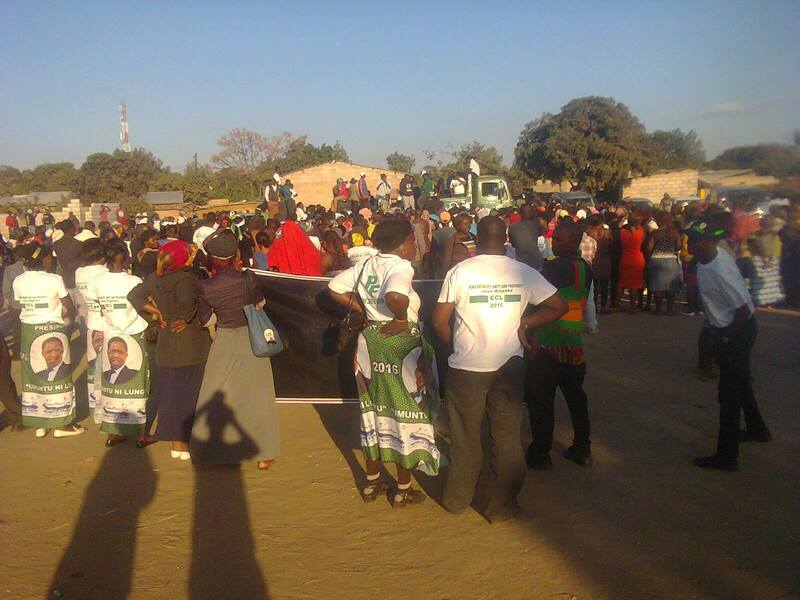 The victim met his fate when he passed near a poorly attended rally addressed by Jean Kapata in Mazyopa. 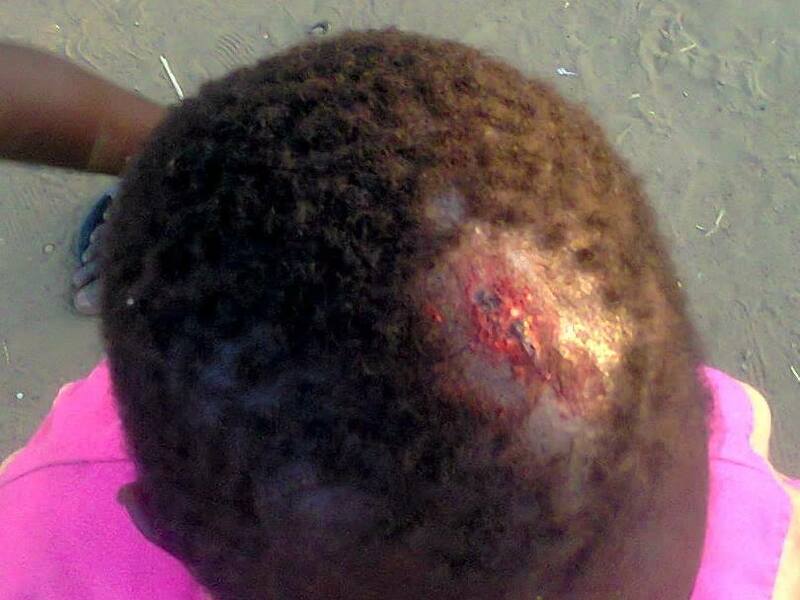 One of the victim’s neighbors saw him and told fellow PF thugs that the passer-by was a UPND supporter. The frustrated PF thugs descended on the victim while Jean Kapata waited for them to finish before she continued addressing the small crowd. The victim was rushed to hospital by neighbors.